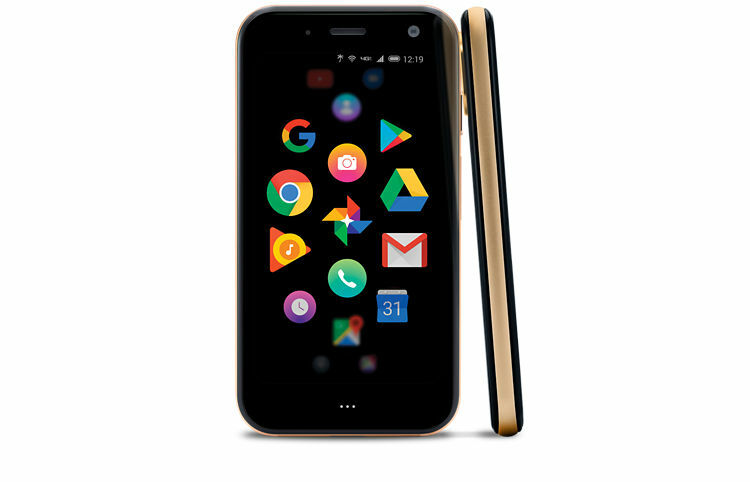 The TCL-made Palm Phone is fascinating because of how odd it is. So many phones these days are predictable and boring, but this one is at least interesting. 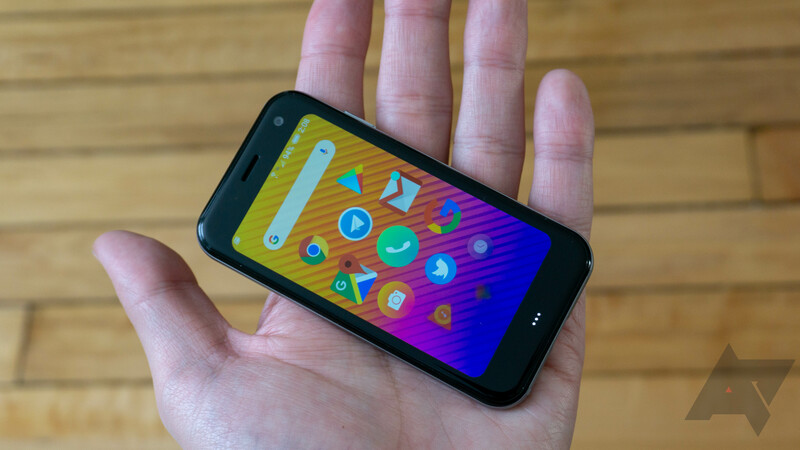 [Update: Coming November 2] Tiny new Palm at Verizon positioned as 'accessory' smartphone and we guess that's a thing now? 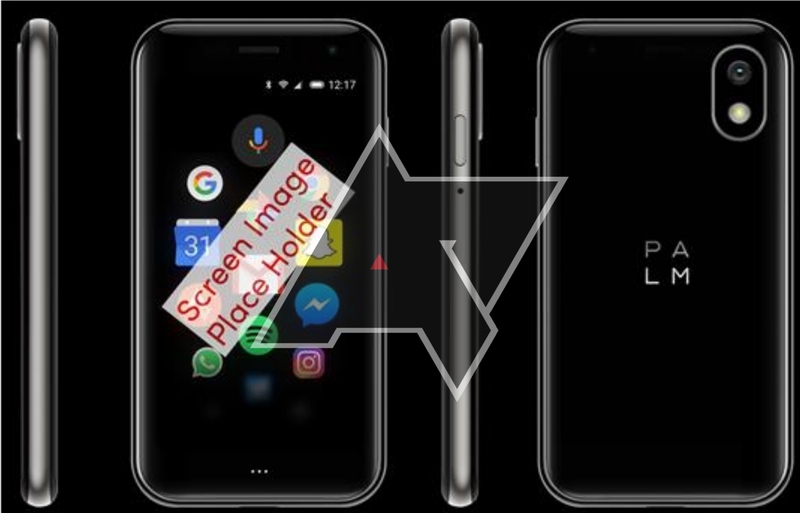 Last year, TCL announced that new devices with Palm branding would launch in 2018, and the first phone leaked a few months ago. 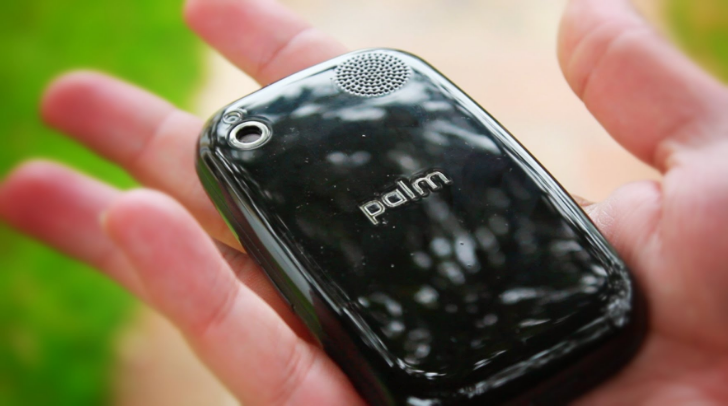 The tiny 3.3-inch Palm phone is now official, and it's coming to Verizon next month for a whopping $349.99. Palm's early smartphones and PDAs were a staple of the late 90s and early 00's. 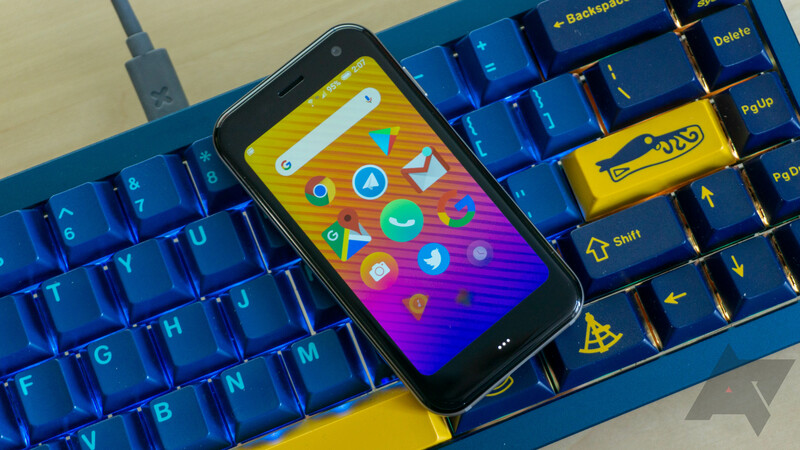 After the release of Apple's iPhone in 2007 and Android in 2008, Palm began selling smartphones with its new webOS operating system. The company was purchased by HP in 2010, but after poor sales, HP discontinued webOS and all Palm products in 2011. TCL acquired the rights to the Palm brand from HP in 2011, and promised to "re-create a new company in Silcon Valley" to develop new Palm devices. Those plans seemingly fell through, but now TCL is promising that new Palm devices will arrive in 2018.